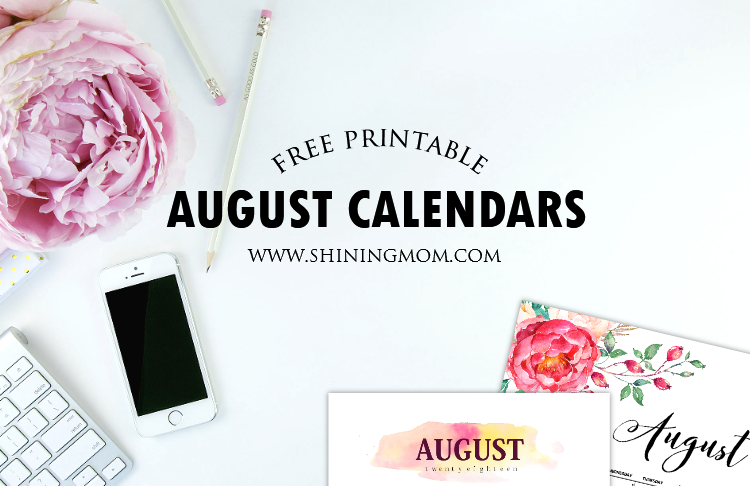 FREE August Calendars Printables: Get Yours! 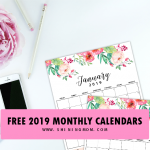 Free August Calendars: Get Yours! It’s another great day here at Shining Mom! 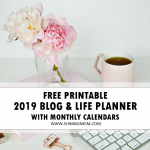 Are you here today for your August calendar printables? I am happy to release 4 additional designs from the previously released set and They are all for free download again. 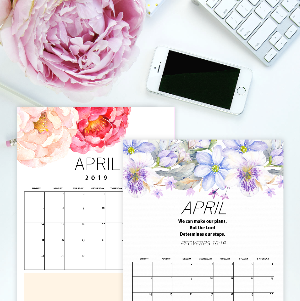 These calendars will help you stay organized all through the month. And oh, they’re pretty. Yippee! I don’t know about you, but my excitement start to mount each time the month of August strikes in. The month has so much potential for accomplishing goals! I just love the feeling of nearing the “ber” months. It makes me extra driven to work harder. 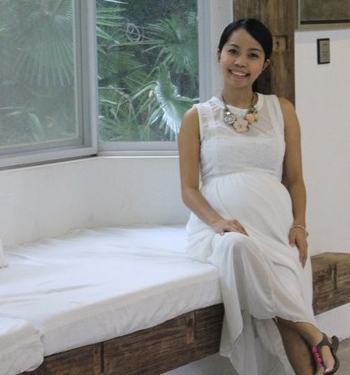 For bloggers like me, August is the time to get ready for the peak season– December! Hence, we go for the extra mile to get fully ready when it comes to planning and creating stellar posts that we think will trend in Christmas season. Yup, we work ahead just like you. And I understand that August is also a busy month for mommas out there. Kids are finally going back to school, hence the back-to-school craze once again. Let’s ease things around by planning ahead, shall we? 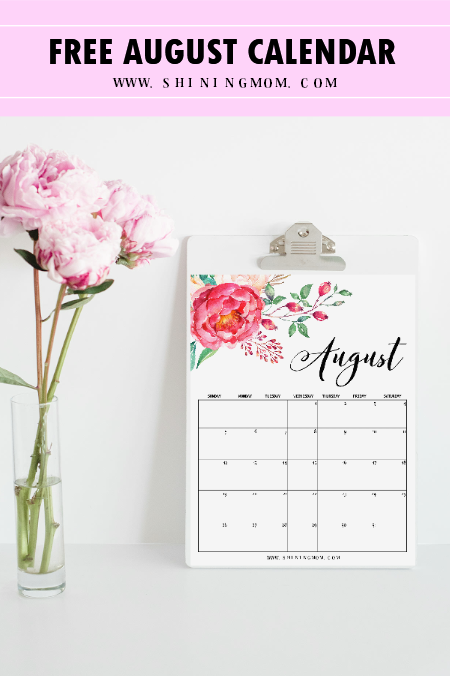 The August calendar printables that I am sharing away help me in organizing my to-do’s and schedule. Really, a calendar is great tool to use in mapping out your daily plans. I write my daily priorities in my calendar and it helps me stay focused. 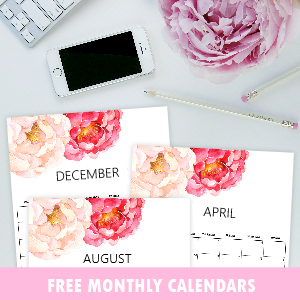 Here now are the free August calendar printables that I have created for you. I used graphic elements purchased at Creative Market in designing them. There are 4 lovely styles for you to choose from! Always keep your eyes on the target by writing your major to-do’s for the month. What are your goals this month? Planning to spend more time with your family? Starting a healthier living? Or perhaps accomplishing a new project? Write them down. Then, you can start writing your every day to-do’s to accomplish your goals! Next up is another great design that will definitely sit pretty on your work area. 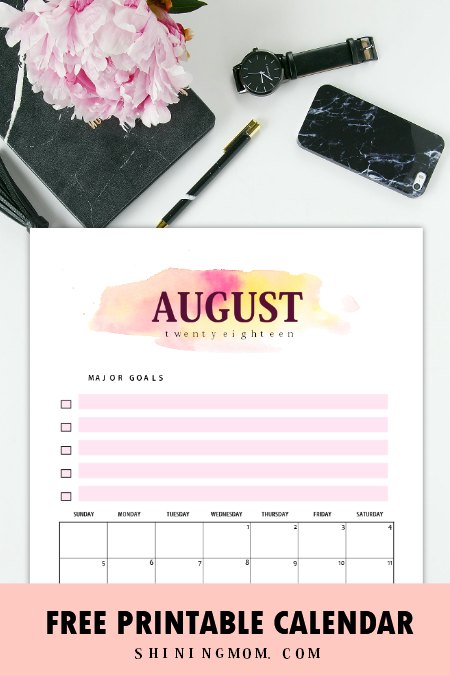 Won’t planning your August be blissful in this pretty planner? Feel inspired all through the month. The Lord has an amazing reminder for all of us– “He has made everything beautiful in its time.” Perhaps now is the time? Well of course, I also made sure to include a printable calendar for kids. 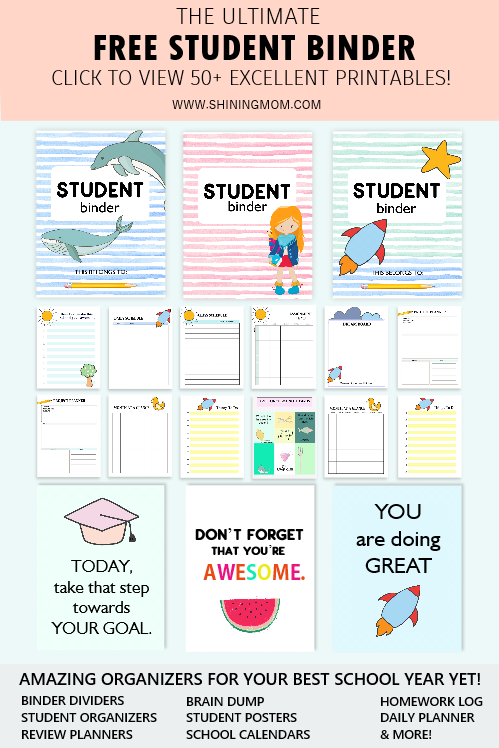 Look at this back-to-school theme printable? 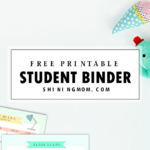 Won’t it make a great addition to your kid’s free school binder? 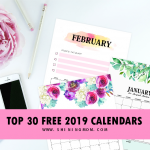 Which of the calendars are you using? To print your copy right away, simply GO HERE. You’ll be directed instantly to the PDF file. 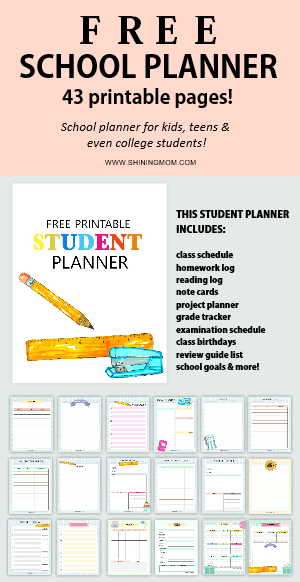 Meanwhile, please know that I have tons of printables that you can also snag for free. Perhaps you can start with the trending posts this week? 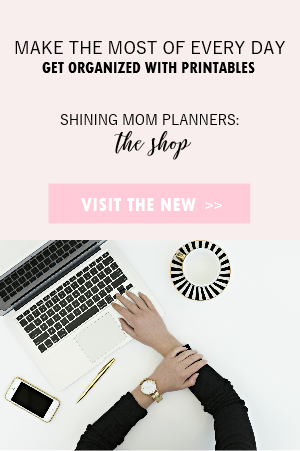 Every Mom’s Planner: Complete homemaking toolkit for moms! 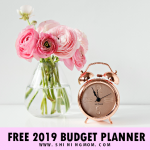 My Wealth Binder: Comprehensive budgeting printables that will help you achieve financial wellness. 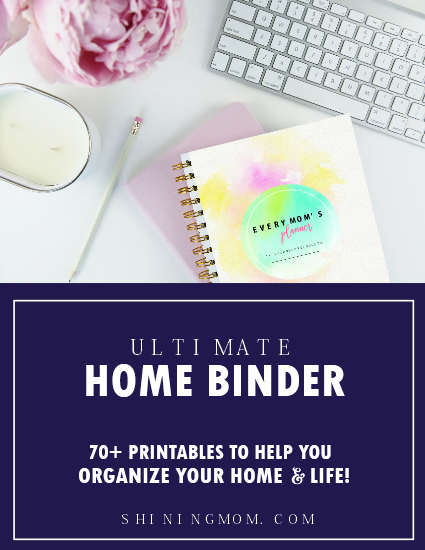 Back to Basics Binder: Simple and Practical printables for your daily living and organizing. Lastly, take a second to pin this post at Pinterest for future use. 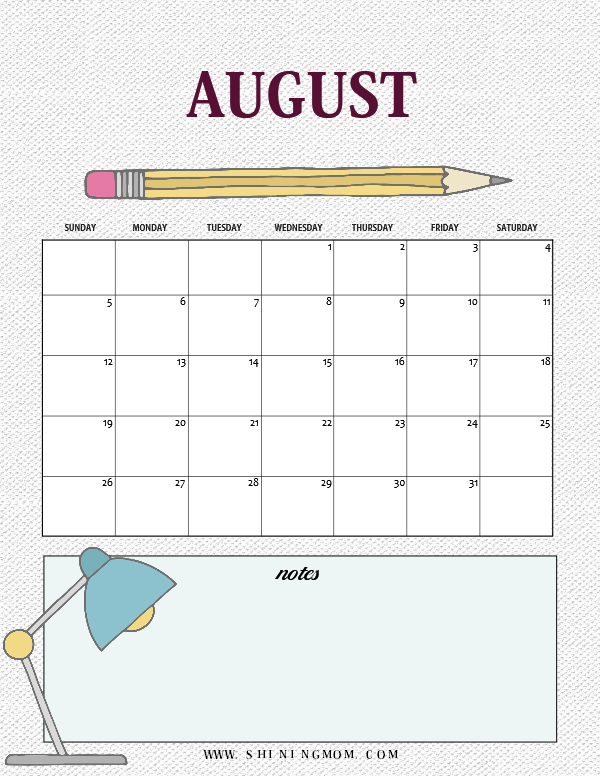 This August calendar printable will be updated yearly so it’s nice to save it for later! 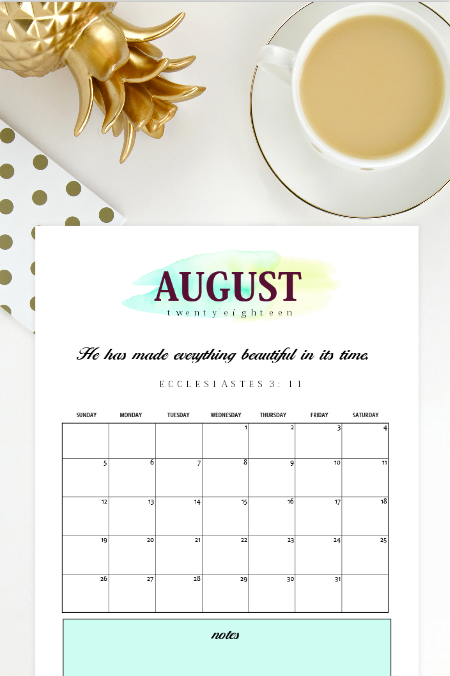 P. S. If you haven’t yet, be sure to view the first set of August calendars I shared which includes 12 printable designs to choose from. Have an amazing month. Thanks for coming here! « MIDYEAR SALE: Our Top Planners at 90% OFF (So Grab the Chance)! Hi, Dear! I am curretly working on them. You will surely get Monday week start calendar for 2019 from me. I’ll let you know once it’s up. Cheers.